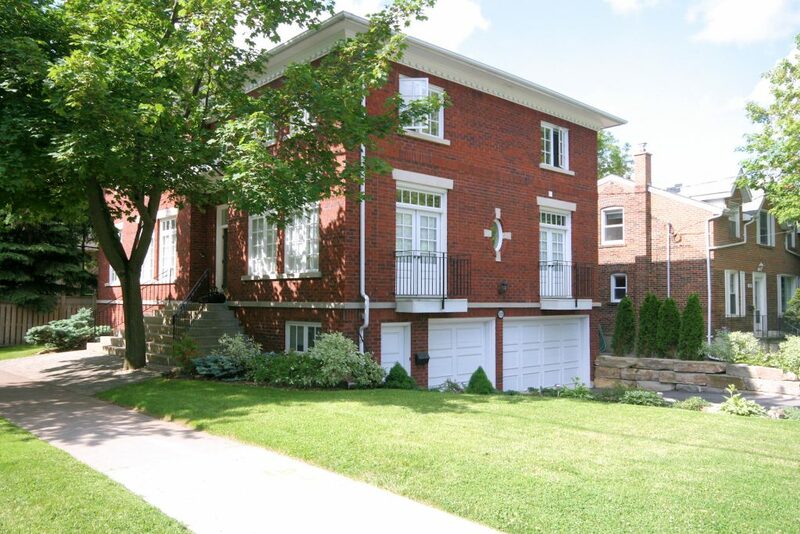 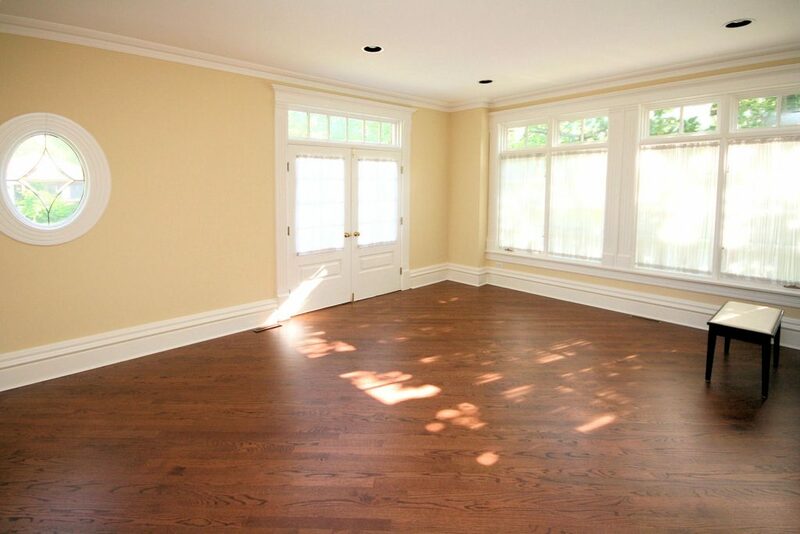 Gorgeous 4 Bed, 5 Bath Family Home On Outstanding Street Near Yonge & Empress. 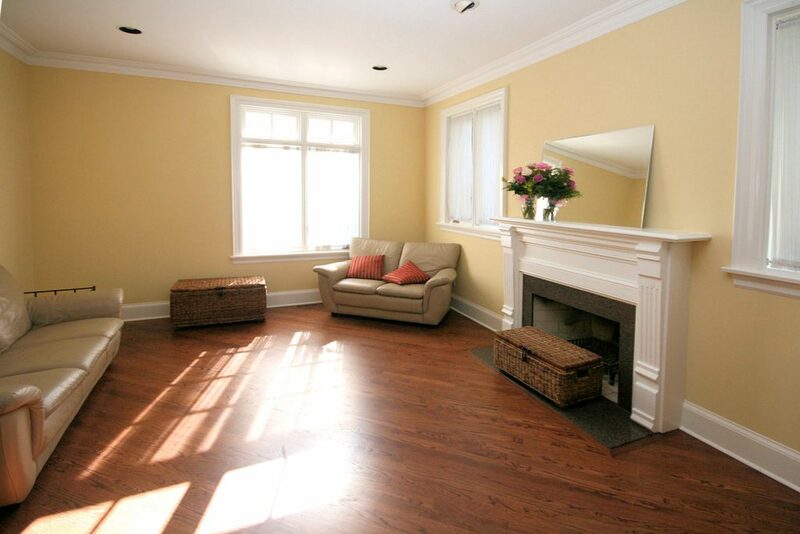 Two blocks from TTC, Earl Haig School, shops and amenities. 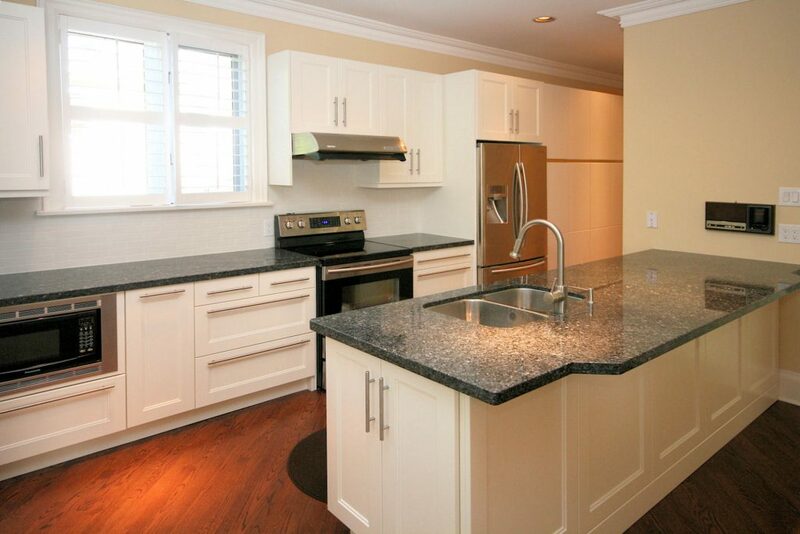 Live in the heart of North York. 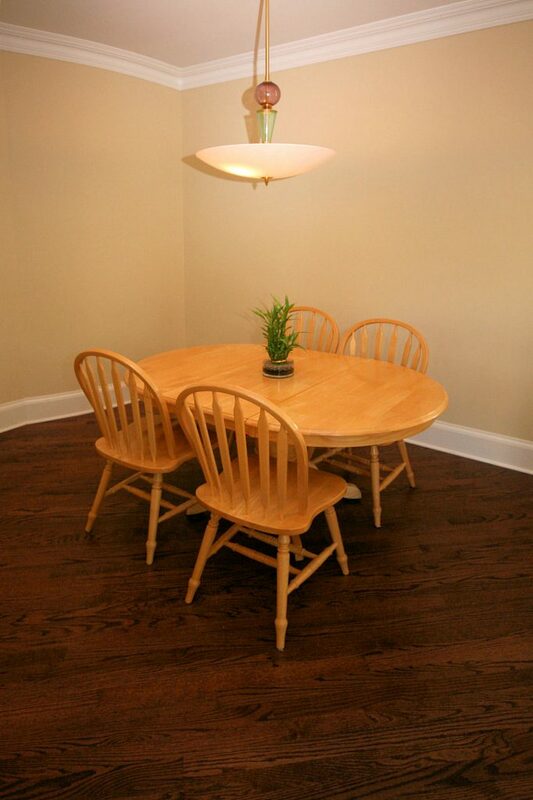 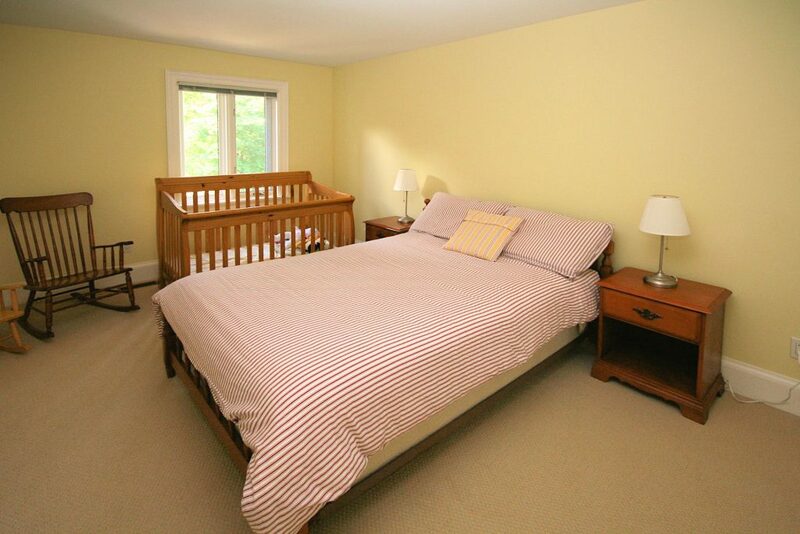 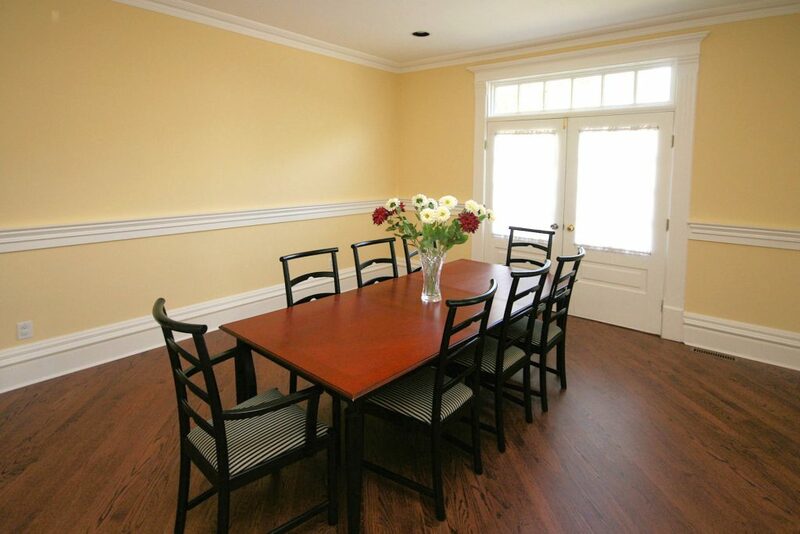 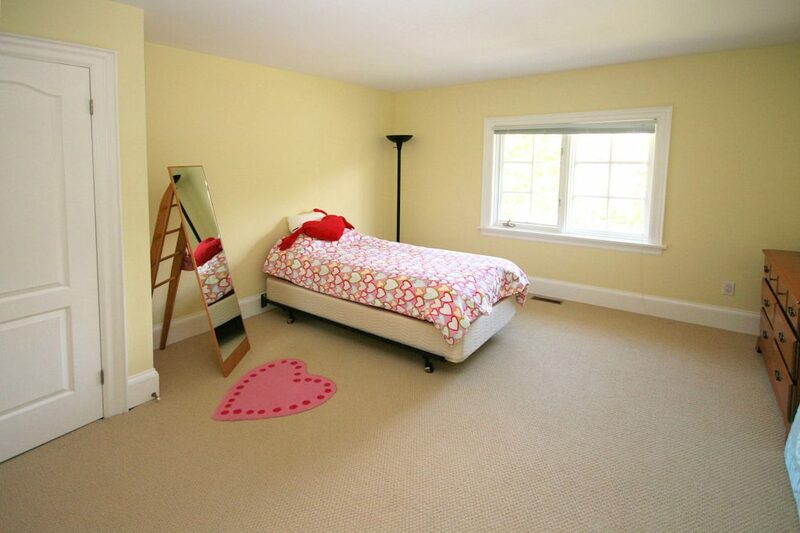 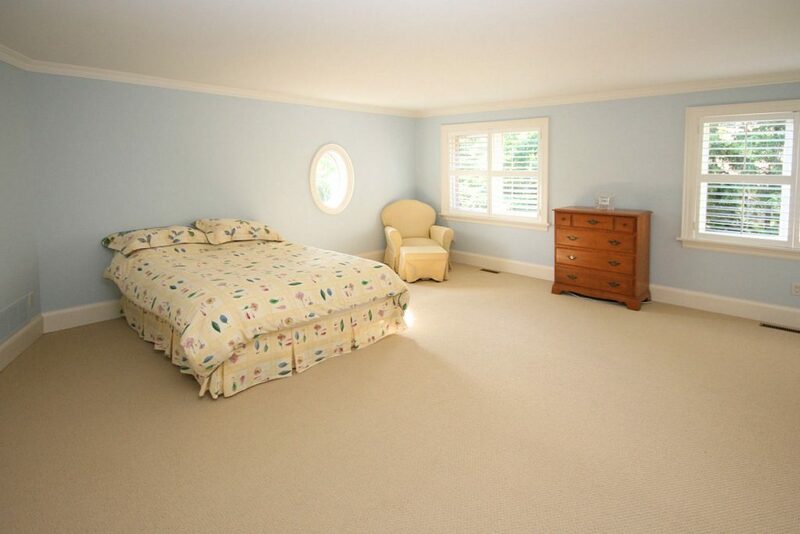 Spacious large principal rooms, updated kitchen, family room and den on the main floor. 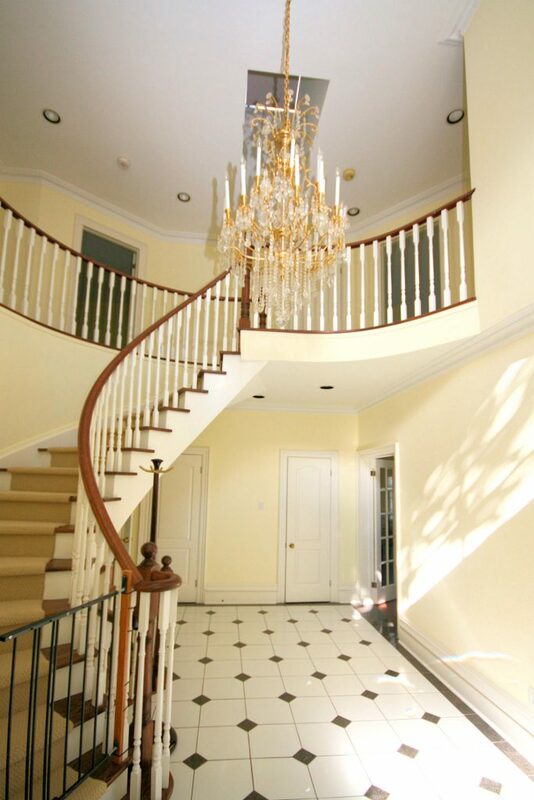 Circular staircase leads to four large bedrooms with ensuites and semi-ensuites. 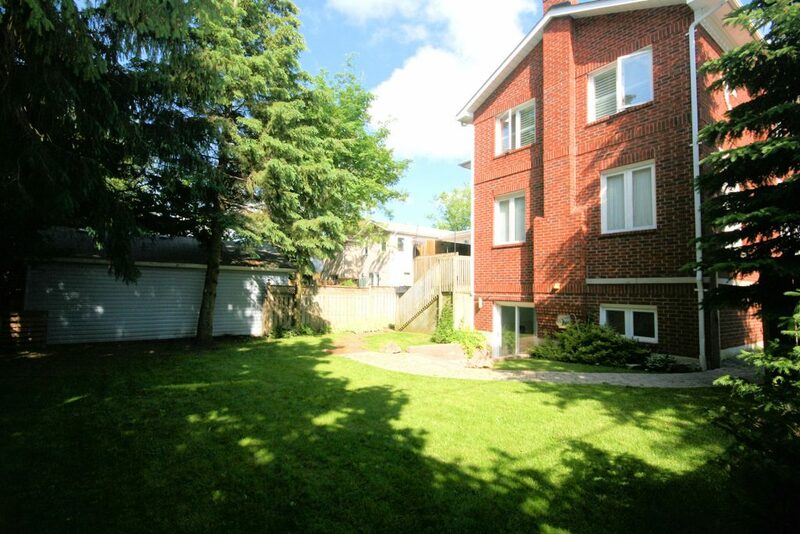 Walk out from kitchen to deck and garden. 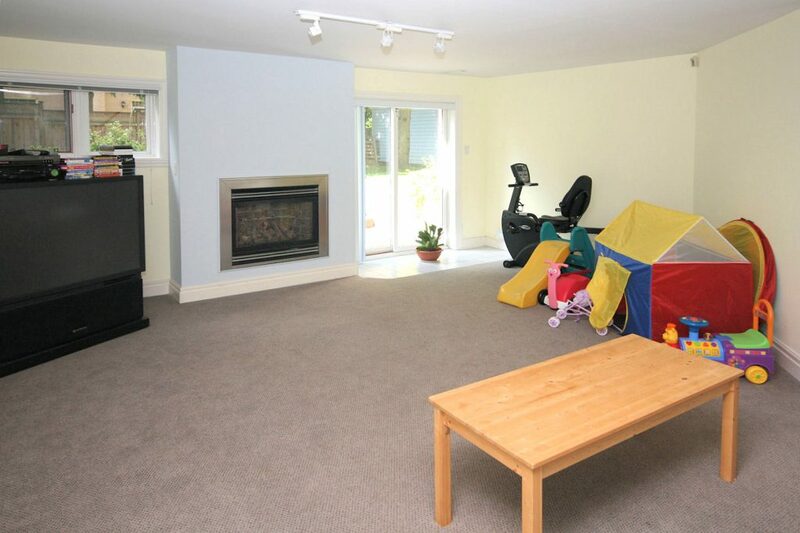 Finished basement with separate entrance, sauna and walk out. 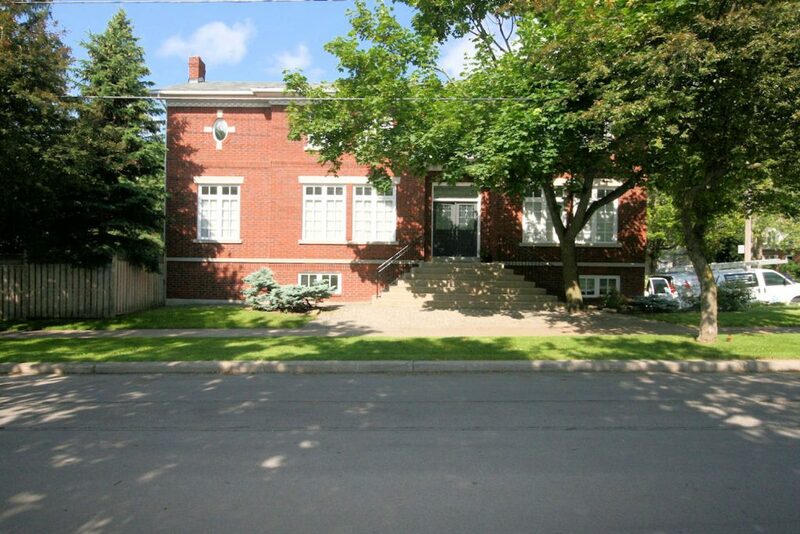 Three car garage and private drive.